The audit has been known to be a helpful component in a company’s financial status. The opinions or findings of an auditor helps a management to change their strategy or handle certain matters more efficiently. The audit also gives awareness to management with regard to their financial status. There are times that companies are unaware of what their financial status is, making them oblivious that they have been spending more than they should. 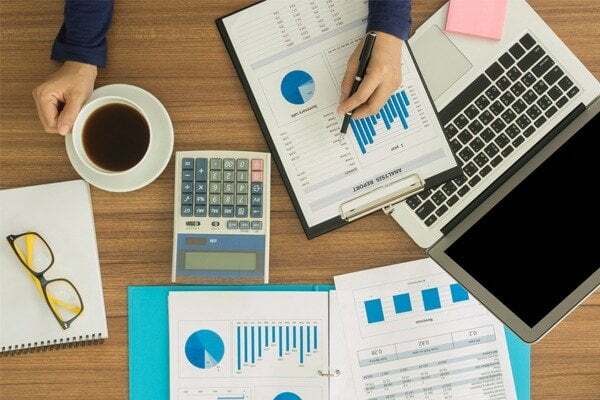 With an auditor assessing your financial statements and internal controls, you will have the assurance that you really have a fair and correct representation of your company’s financial status on those papers. You can be assured that your firm is economically healthy. An external auditor always has an audit report to present to the management of a company that they have audited. It contains their findings and their opinions with regard to the financial statements and internal controls of a company. An audit report has the valuable information that a company needs. This is the report that states that the financial statements of a company are fairly presented and follow the accounting standards. This is a kind of report that expresses that it cannot state an unqualified opinion because of several reasons. A reason can be that the financial statements do not follow the accounting standards. This is a kind of report that auditors present when they cannot give a distinct opinion on the audit because they didn’t have the opportunity to fulfill certain tasks because of lack of information or assistance from the side of the management, improperly maintained financial records, etc. This kind of report from an auditor is alarming because it means that there has been a gross misstatement in the financial statements of a company and even possibly fraud. 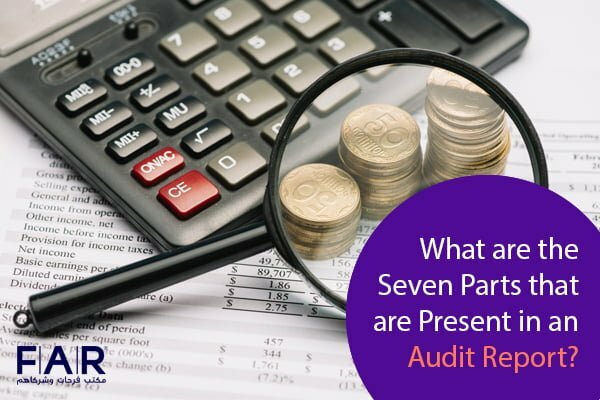 This has the basic components of an audit report: date (which is usually the last day of when an audit is held) and the addressee (which is stockholders or board of directors of the audited company). This part is where it is stated that an audit is carried out in the company stated above. It is also stated here the financial records that were used in the audit that is conducted. This is also where it is stated that it is a company’s responsibility to ensure that their financial statements are correct and fair in accordance with the internationally accepted accounting standards. This is a paragraph that basically expresses that rules and methods that were followed by an auditor in the audit were set by the Generally Accepted Audit Standards. These were fundamentally for the intention of presenting companies a reasonable assurance that whatever is showed in their financial statements are correct. This segment discusses the findings of an auditor. An auditor writes here the matters that are important in their view for the management of a company to know. This is merely the summary of what has been found by an auditor, not their opinion about their findings. This is simply comprised of what they have assessed in their timeframe in auditing. This is where an auditor’s opinion is stated, whether they believe that a company’s financial statements are correct and fair and follow the accounting standards or not. They also state the methods used in how they have arrived at such a conclusion. An auditor’s name is then identified after all the information above, ensuring that it is clear that the author of the audit report is the auditor who conducted the audit himself. In the event that an auditor works in a third-party organization, the name of their firm needs to be included as well. An auditor’s signature signifies that an auditor who writes an audit report acknowledges the responsibility that they are held accountable for with regard to the results of the audit they have conducted. There are a lot of things to know about audit aside from its benefits. For you to understand more about the laws and what there is to know about the audit, you need a consultant with an experience in this field. Farahat & Co. has a team of auditors in Dubai and experienced consultants to surround you with information that you need to obtain. 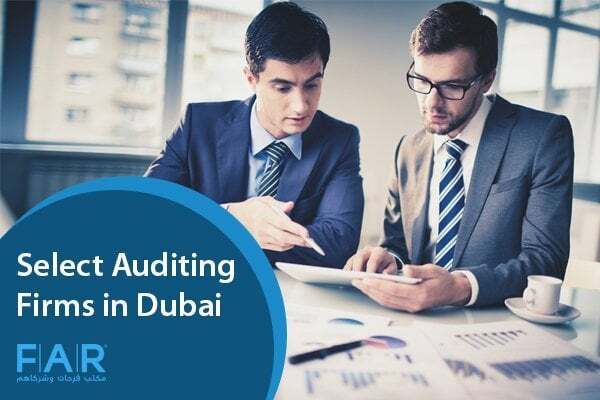 You can discuss with one of our auditors in Dubai your needs or queries about audit whenever you need. You can contact us and book a free consultation. We will ensure to have a team of knowledgeable individuals to assist you. 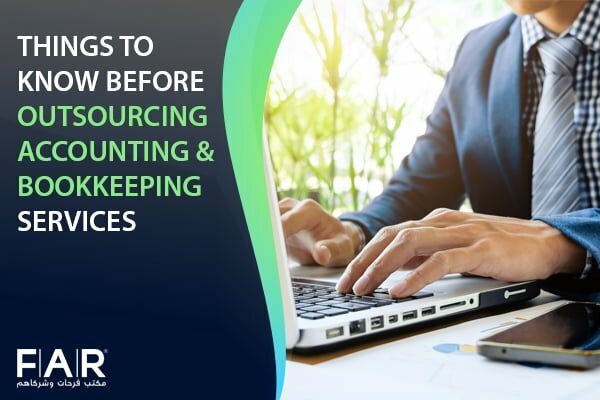 Previous Post The Pros and Cons of Outsourced Accounting Services Next Post Does VAT In UAE Have an Effect on Sell of Used Cars?